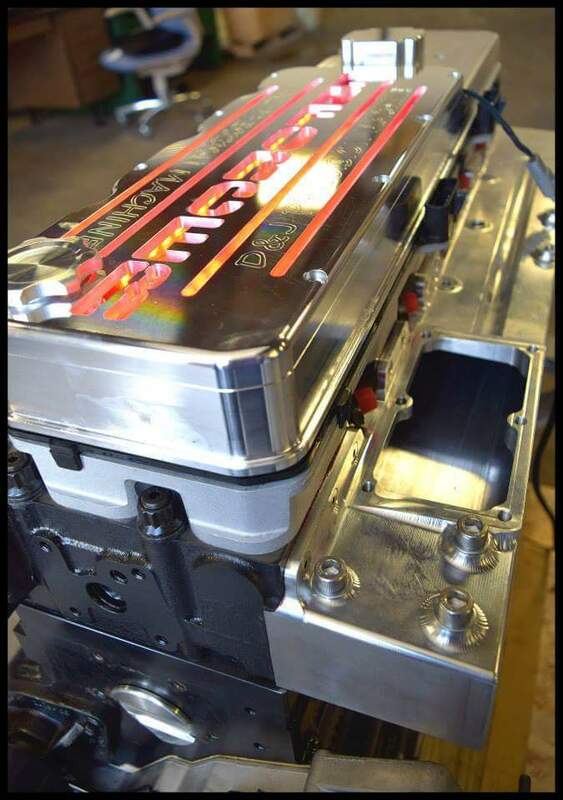 D&J Precision Machine ENFORCER Deck Plate Short Block. 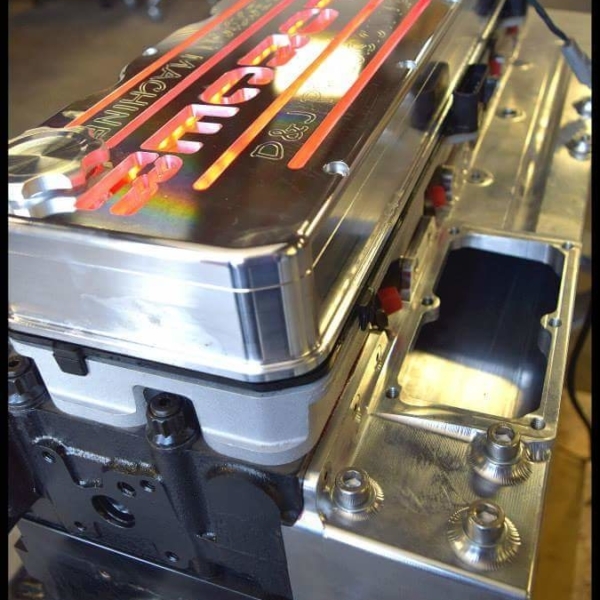 All D&J Precision Machine Performance Short Blocks are blueprinted, balanced, oil clearance measured, rings file fit, and can be painted any color. * Cores must include usable block, crank, oil pan and bolts, pickup tube, timing gear housing, timing gear housing cover and bolts, rear seal housing and bolts, piston cooling nozzles and bolts. If there are issues with any core part you will NOT be charged the full core amount, just the amount to replace the bad part. Our core charge is based on re-manufactured parts.